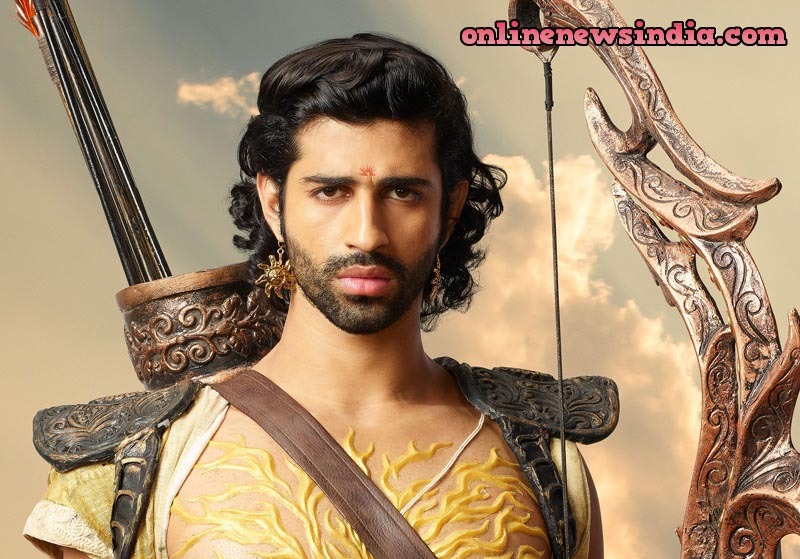 Ludhiana, September 26, 2018 (Team ONI): StarPlus brings to its viewers yet another unique genre of mytho-romance with ‘KarnSangini’. It is the ultimate love saga, set in the backdrop of Mahabharata. Karnsangini depicts the unheard love story of Suryaputr Karn and his Sangini Uruvi.